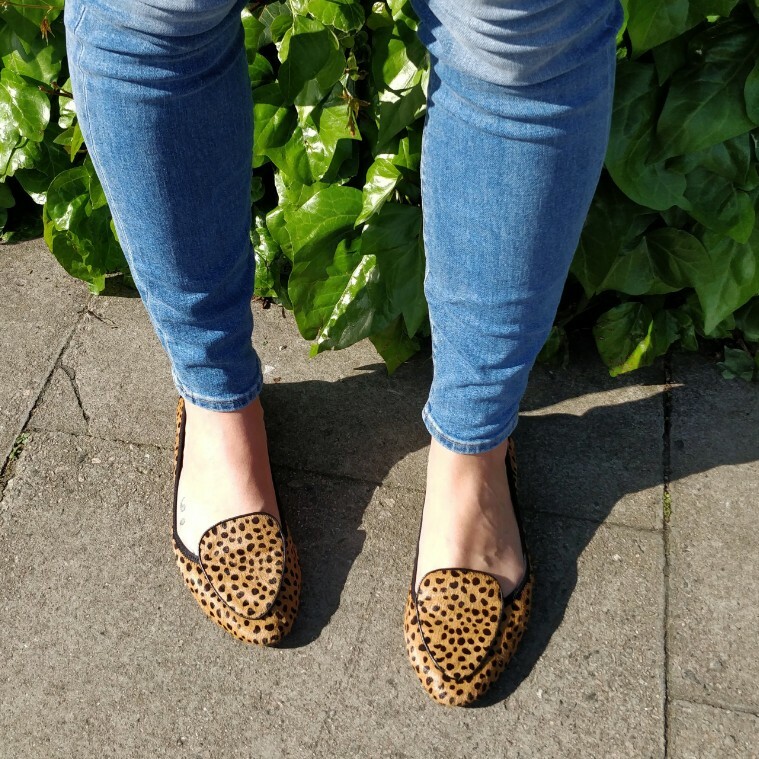 Get the leopard look with our best-selling Clapham loafers in luxuriously soft leopard printed pony hair. With a wonderfully wild 25% off, now is the perfect time to treat yourself to the must-have shoe of the season. 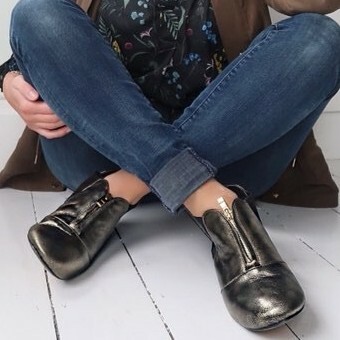 These bronzed beauties have joined our Black Friday Sale, to ensure you’ll fight the cold in style & comfort. 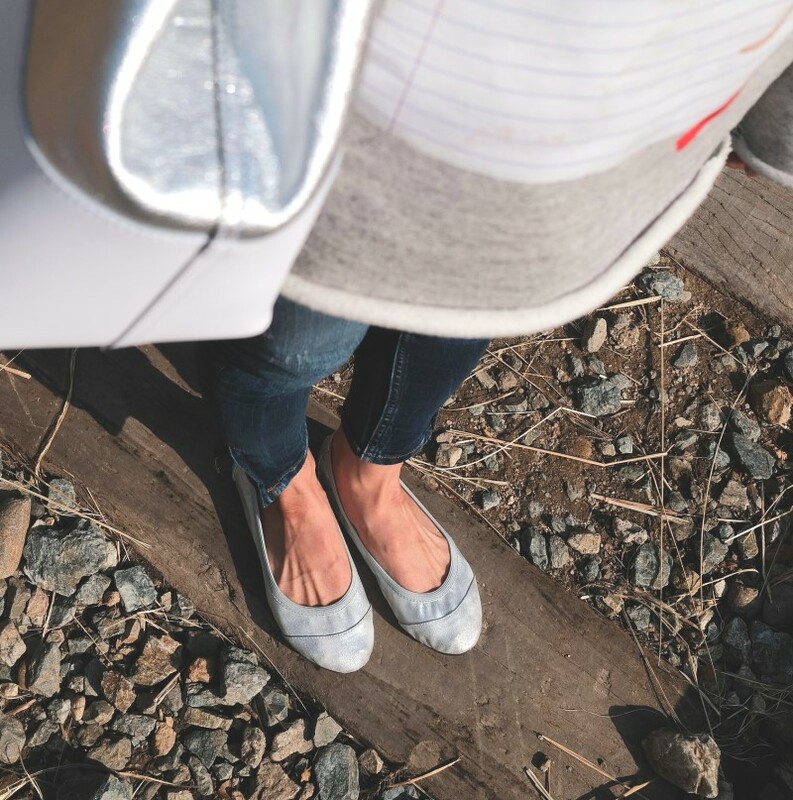 Versatile, chic and oh-so comfy, our Barbican ballerinas, which are cleverly presented in their matching travel purse, have joined the sale! From subtle silver & gold shimmer to trendy leopard print, get your pair now at 20% off!